Shop more from the Body collection. 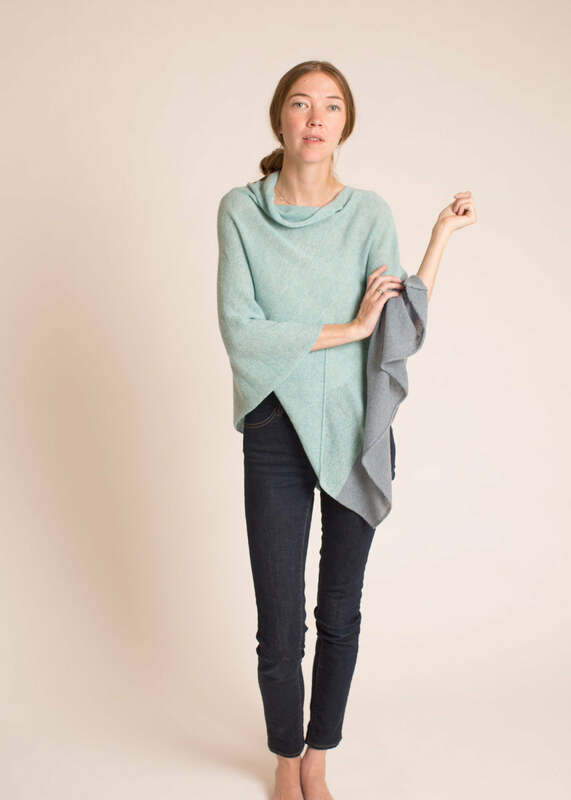 Our coveted Cashmere Poncho with a two-toned twist. Striking combinations transform a classic into a statement piece. 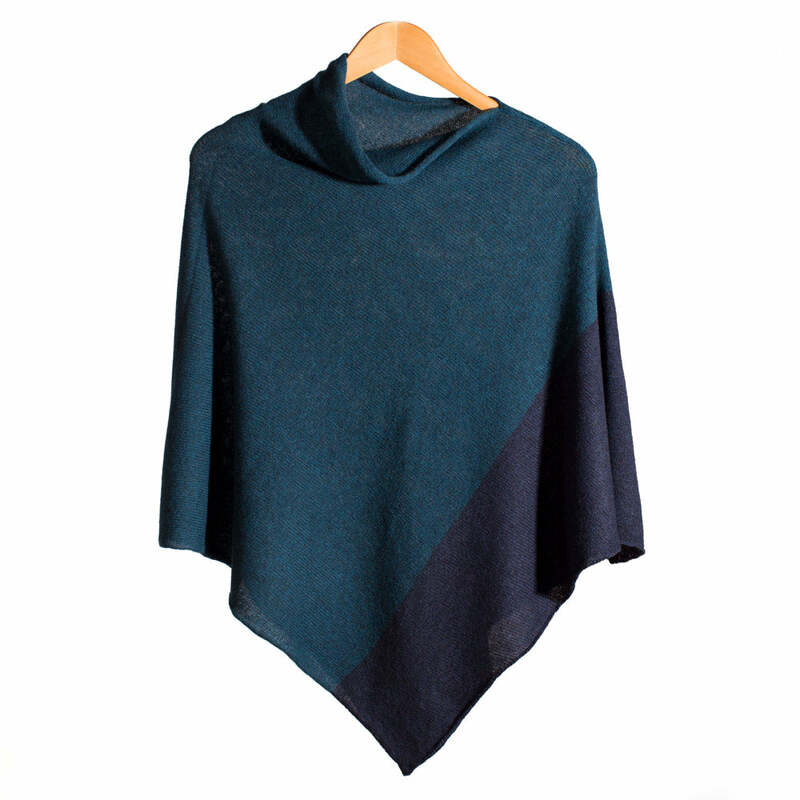 We'll be changing colors with the seasons for this always limited-edition poncho. Throw it on and there you are: outside the Santa Fe Opera, your beautiful poncho floating in the desert breeze. made in USA by passionate knitters.